Noelle Mikazuki: Orange Gummy Bears Should Die!!! Getting ready to get executed. @Veronica Chong: LOL! NO LA, cause I'm allergic to Citric Acid, it'll make my throat die on the spot! SO THEY SHOULD DIEEEEE! 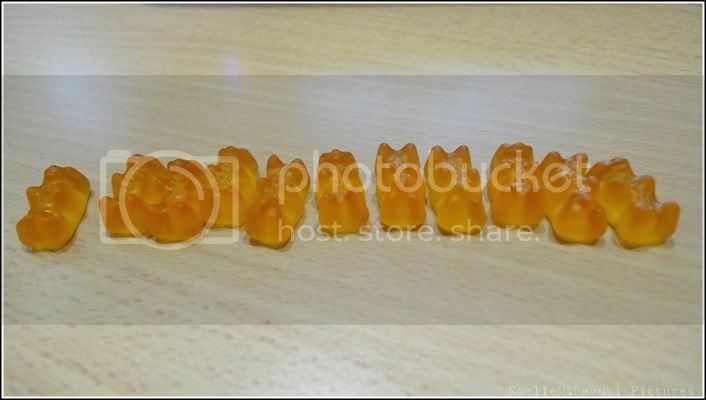 © Noelle Mikazuki: Orange Gummy Bears Should Die!! !